The last time Brazil’s national football team (the Seleção) won six world cup qualifiers in a row, it went on to lift the coveted trophy. The 2017 team are far from the level of that 1970 team fronted by the deus of Brazilian football, Pelé. 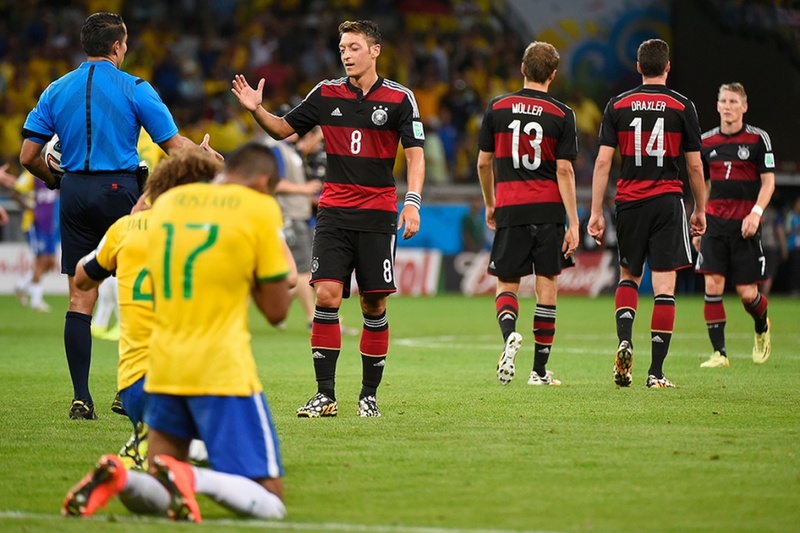 But one thing is clear: three years after its biggest embarrassment, Brazil is back. It seemed written in the stars that on 8th July 2014, under a clear night’s sky at the Estádio Mineirão in Belo Horizonte, Brazil would make it to the world cup final on home soil. But instead, a team sorely missing their star player Neymar were stunned by the eventual tournament winners. In one of the greatest humiliations in sporting memory Joachim Low’s Germany beat the hosts 7-1 to send them crashing out of the competition in spectacular style. The dreams of an entire nation died, crushed under the boots of a ruthlessly efficient German side, plunging the 58,000 supporters in the stadium and a million others around the county into an eerie silence. The reaction that immediately followed was laced with malice and outrage. The head coach, Luiz Felipe Scholari resigned, citing the semi-final defeat as “the worst day of my life”. In what was seen by many as a controversial move the Brazilian Football Confederation (CBF) appointed former captain Dunga as Scholari’s replacement. Dunga instilled some discipline and defensive rigour to a fractured dressing room, but results were unimpressive. He led Brazil to two Copa America humiliations, failing to progress past the group stages in 2016’s centenary edition. Dunga’s inability to re-inject flair and pace into an already maligned team led to further discontentment as the players tried to get the fans behind them once again. The Brazilian people, and their glorious football legacy deserved better and in June 2016 their prayers were finally answered. Following mounting pressure from all corners the CBF fired Dunga in June 2016, and turned to the man many Brazilians thought they should have appointed all along: Tite, the Corinthians coach. This appointment was seen as a move away from the old school Brazilian coaches of yesteryear towards a more progressive and organised approach. When Tite took over Brazil were sixth in World Cup qualifying, with nine points from six matches. In the remaining 12 games under Tite, Brazil took 32 points from a possible 36 — that alone would have been enough to top the standings. Tite’s win percentage currently stands at 81%, so how has he managed to achieve such a drastic turnaround? The squad has remained largely the same since Dunga’s reign, however there have been some notable reinforcements. 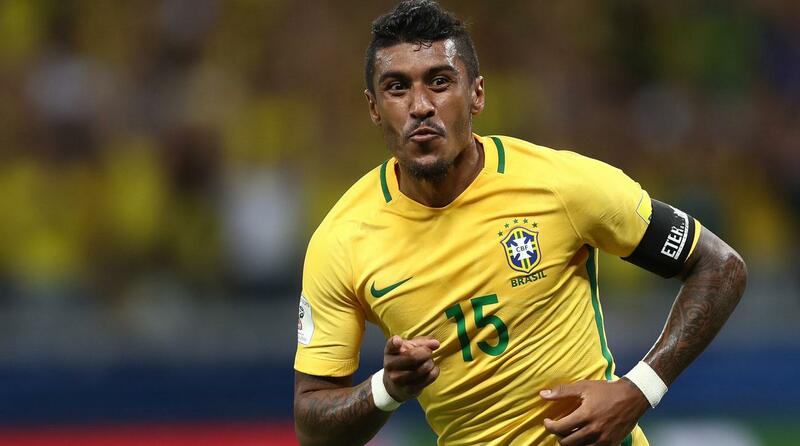 Two-and-a-half-years after failing to even make the bench for Tottenham’s League Cup final defeat against Chelsea, the 29-year-old central midfielder Paulinho has become an integral part of Tite’s game plan. As a decent finisher, a surprisingly tenacious tackler, an underrated aerial threat and a tireless runner, Paulinho’s broad skillset has shone through playing alongside experienced midfielders like Casemiro, Renato Augusto and Philippe Coutinho. But perhaps the best improvements have been seen up front, where the emergence of young striker Gabriel Jesus has seen a significant burden lifted off the shoulders of the team’s talisman, Neymar. Gabriel Jesus, the 20-year-old former Palmeiras striker, has scored six goals in his first 11 appearances for his country. His finishing talent has created more space for Neymar to reproduce his scintillating Barcelona and PSG performances for the Seleção. The emergence of players like Gabriel Jesus and Paulinho twinned with the more attacking mindset brought about by Tite seems to have galvanized the squad, and this harmony between coaches and players has helped the Brazilian public to rediscover their love of the beautiful game. Brazil are now back firmly among the favourites to win football’s most coveted trophy in 2018. They made it back to the top of the world rankings in August 2017 and were the first team to qualify for the upcoming World Cup only behind the hosts, Russia. 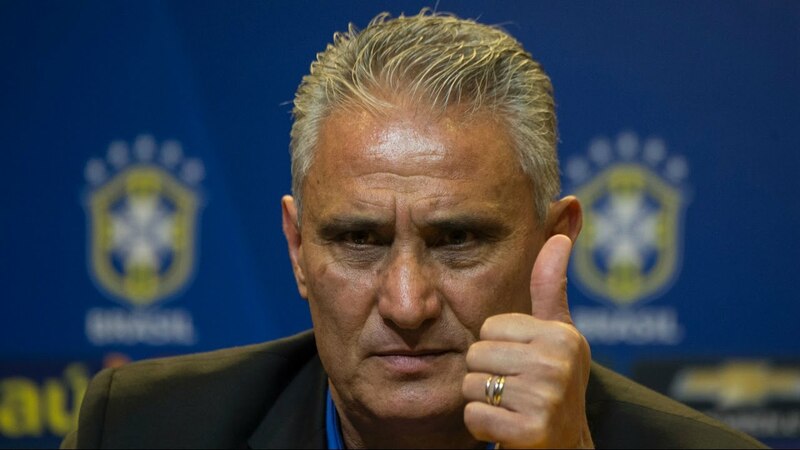 Tite has completed the clean up operation of the century and Brazil will go to Russia next year with their pride restored and a real chance of regaining their spot at the pinnacle of world football.